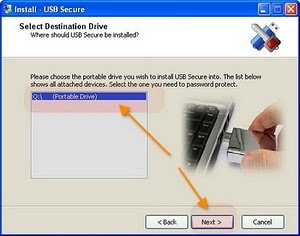 How to Lock a pendrive or memory card with Password? Now a days we need to protect valuable data for security reason. 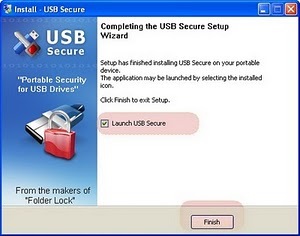 So today to protect private file or folder from usb pen drive or memory card I am gonna introduce you a usb secure (portable security for usb drives) software. 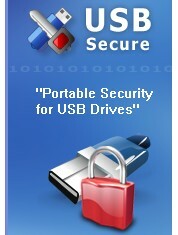 Its a excellent software which you can use to protect any pen drive or memory card by locking with password. So that nobody can access your private data. 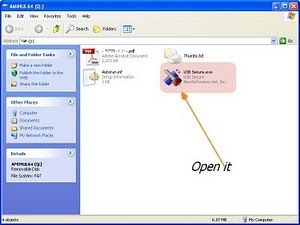 When these software will be used for locking data all data are locked and hide but if you want to see the file or folder but not unlocked the file or folder you can apply this method also. That means you can see the files but unable to open without password. 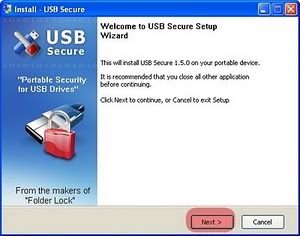 The usb secure software can keep also in pendrive or memory card. How to lock a pendrive on memory card with password? 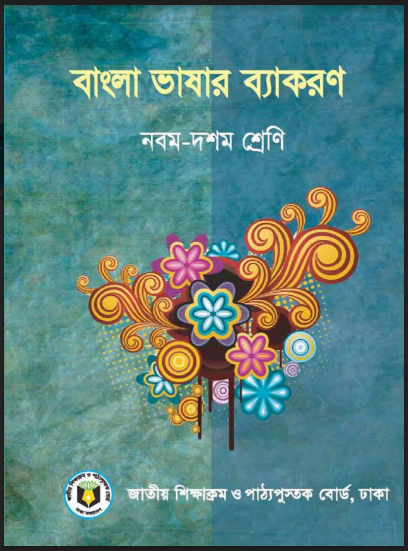 Firstly, click here to download this software, now open with winrar or winzip and open usb folder. 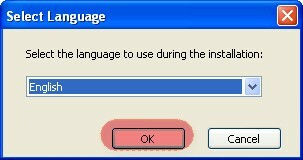 Select your language then OK.
Now give check mark launch usb secure then click finish. Now click close on this window. Now give your desired password and click on protect button. Now lets see How to unlock the pendrive or memory card? 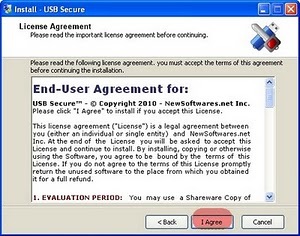 For me its a very useful software what do you think? you can comment here.